Joseph Malandruccolo joined the Business Law department at McTague Law Firm LLP as an Associate in 2017. Mr. Malandruccolo focuses his practice in the area of Corporate and Commercial law. 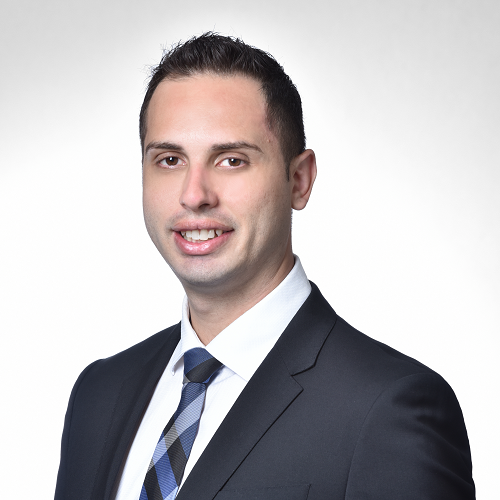 Prior to becoming a lawyer, Mr. Malandruccolo obtained his CPA, CMA designation. He completed his law degree at the University of Kent in the United Kingdom and was called to the Ontario Bar in 2016.